Following the credo of “Light as an aesthetic element”, we have developed into a renowned brand in the field of lighting systems with large spaces and airports, in public areas, and in the architectural and cultural sectors. Consequently, interacting with the subject of light is an everyday engagement for us, and not just in the field of technically functional lighting systems. In the creative field, as well, we work closely together with lighting design studios and international artists. 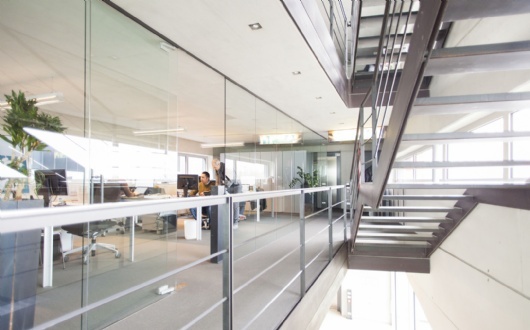 We are now in a phase of expansion and are seeking executives to join us as soon as possible at our headquarters in Kurtatsch-Cortaccia, Italy. 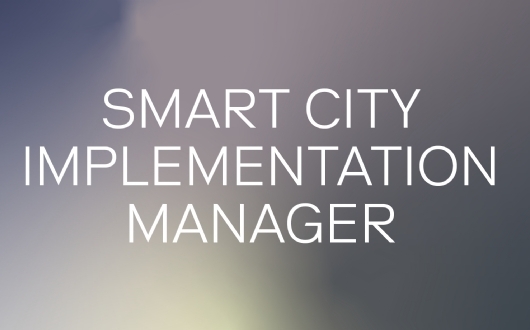 We are looking for an ambitious graduate to join our team as a Smart City Implementation Manager! As a key function in our small team, you are responsible for coordinating the roll-out of our smart city software and hardware solution. An ideal candidate is fluent in English, German and Italian and has previous experience in customer care and IoT projects.